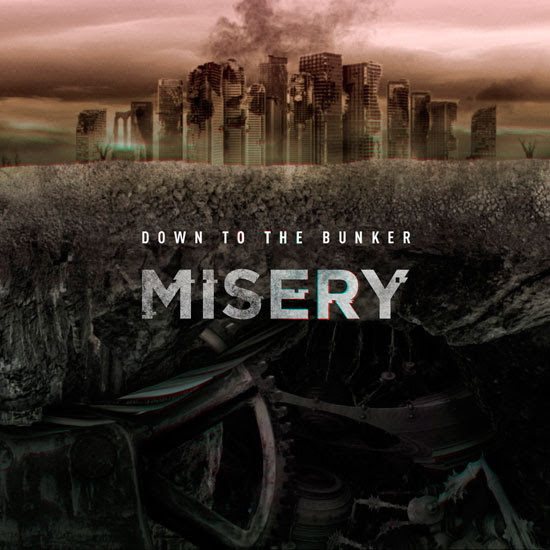 Swiss alt-metal collective Down To The Bunker has partnered with Distorted Sound Magazine to premiere the title track for their debut album “Misery”, due out on February 22nd via Tenacity Music. 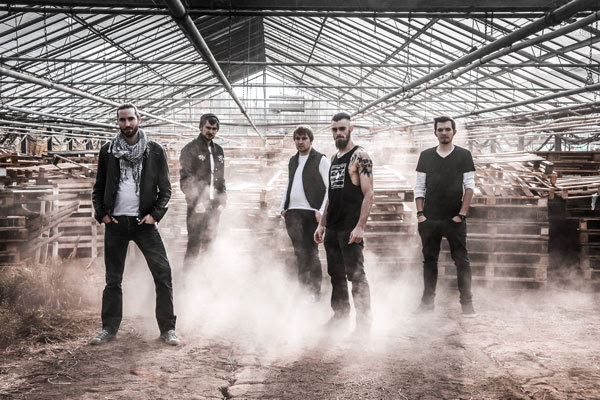 Partially recorded and mixed by Thibault Bernard at Convulsound Productions(tracks 1-7) and Yvan Bing at Kitchen Studio (tracks 8-9), “Misery” sees Down To The Bunker merging a melodic alt-metal in the vein of Sevendust with pummelling rage and crushing complexity of Meshuggah throughout intense nine tracks. Pre-orders are now available at this location.